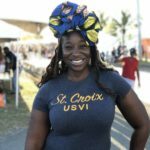 Cruzan Foodie Rum & Rosé Experience was an event on St. Croix curated by yours truly that exceeded my expectations as an inaugural event on my island home. 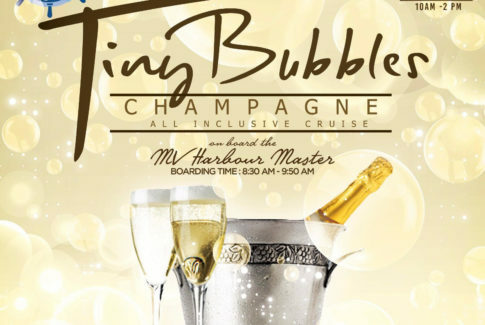 Endorsed by the USVI Department of Tourism and sponsored by Viya, this end-of-summer soiree is designed to encourage locals to experience something a bit different while simultaneously attracting a new brand of visitors to St. Croix during the low summer months. 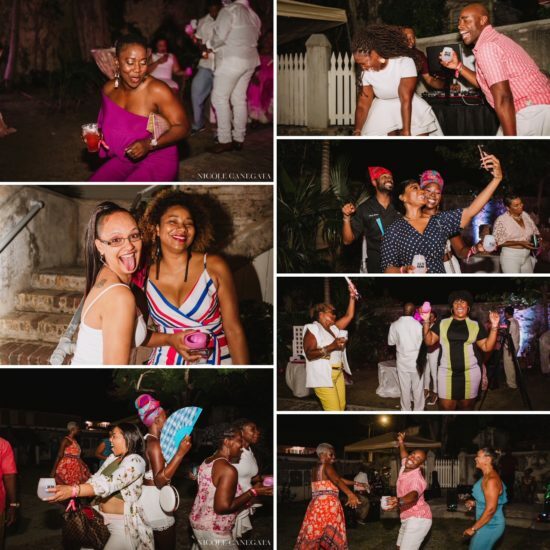 On Saturday August 18th, guests arrived at Caribbean Museum Center for the Arts around 4pm to indulge in everything Cruzan Foodie Rum & Rosé Experience had to offer. 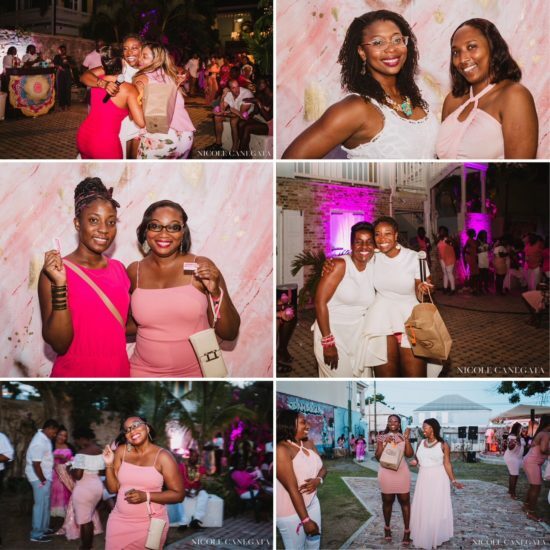 Wearing gorgeous pink & white attire, most adhered to the recommended color scheme inspired by the cherished alcoholic spirit of the Caribbean better known as rum and the ever popular blush pink wine variety known as rosé. 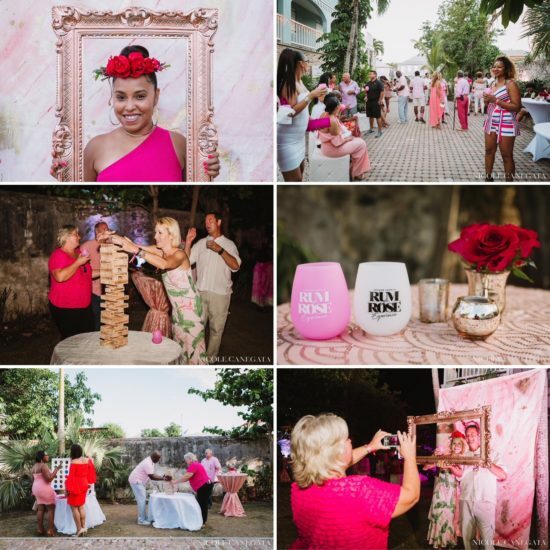 A multitude of pink and white hues flooded the courtyard where guests played intense rounds of life-sized games, Jenga and Connect Four. High top cocktail tables were draped in white linens and topped with mini silver vases filled with delicate red roses. 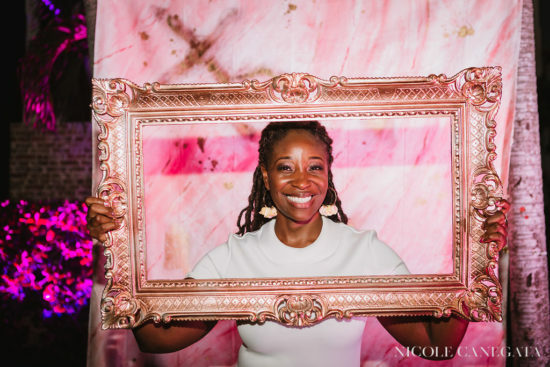 A handmade backdrop thanks to Michelle Marquis served as a fun way to take photos with different props, like the large gold picture frame and flower crowns. 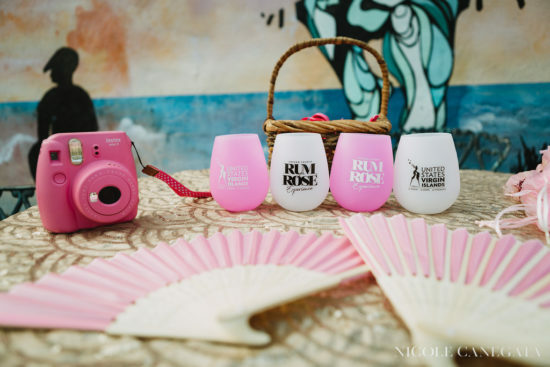 Each guest received a pink and white bendable wine glass to enjoy their cocktails, drinks, and rosé wine being poured at Cruzan Foodie Rum & Rosé Experience. For ladies who arrived early, they received faux silk bamboo hand fans in pink to complement the evening’s colors and keep them cool all night long. 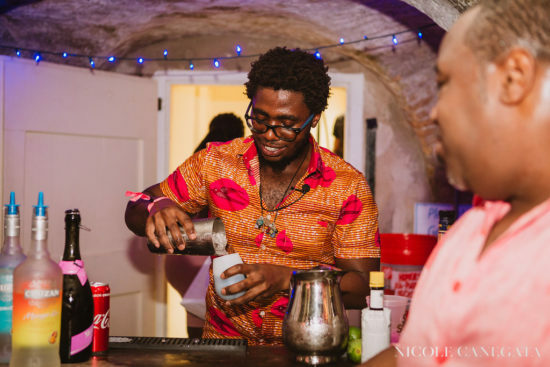 2017 Stoli Mix Master of the Caribbean Jahmani Johnson created 4 unique cocktails that guests enjoyed throughout the evening. With the exception of one, each drink was made with – you guessed it – rum and rosé! Event sponsor Cruzan Rum provided a number of flavored rums from their lineup including Passion Fruit, Coconut, Mango, Black Cherry, and Strawberry. The evening’s biggest hit was the Viya Vibe named for one of the event’s title sponsors, Viya. The perfect blend of tart & sweet, this refreshing cocktail was poured over crushed ice for a “fraco-like” feel. 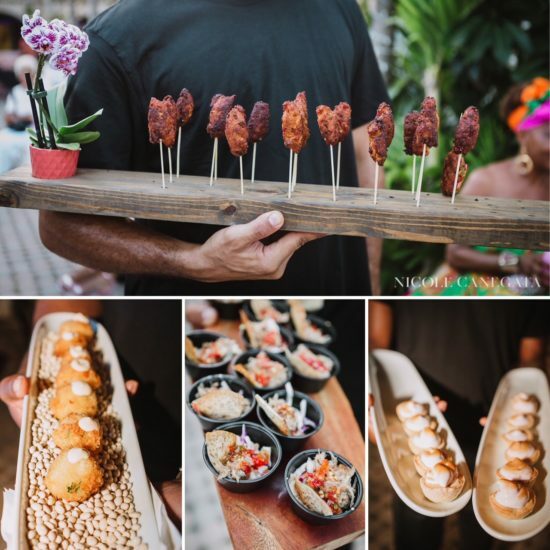 Viya provided the Wi-Fi at the event, allowing guests to stay connected throughout the evening to post, like, and share their time at Cruzan Foodie Rum & Rosé Experience via social media. 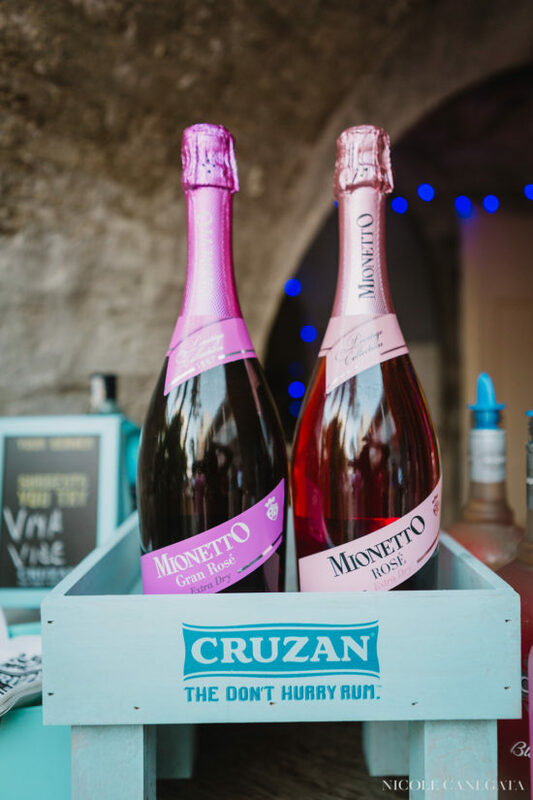 Featured sponsor Mionetto Wine supplied the rosé wine of the evening. This Rosé Extra Dry featured an intense fragrant, fruity nose with hints of violet, raspberry, morello cherry and wild strawberry. 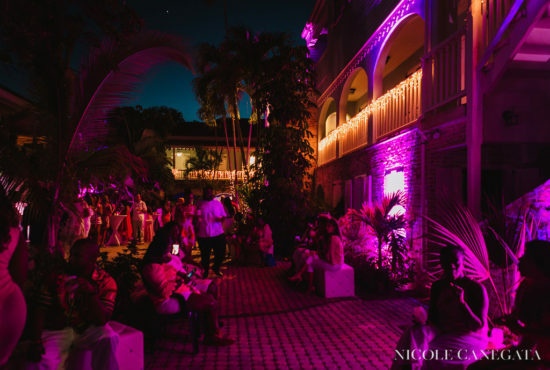 As day turned into night, bright pink lights burst onto the museum walls and through trees, completely transforming the space as the night settled in (thanks KDM Productions)! 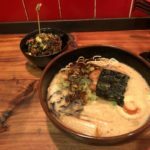 While guests enjoyed the food (especially that roast pork), many were dissatisfied with the quantity as well as the speed of food coming out of the kitchen. This is an area that will be significantly improved upon in 2019 to ensure that everyone leave with their bellies full and their glasses empty! Funky jazz ensemble Misfits of Funk and dynamic DJ duo Syndicate Sounds provided the soundtrack for the evening. 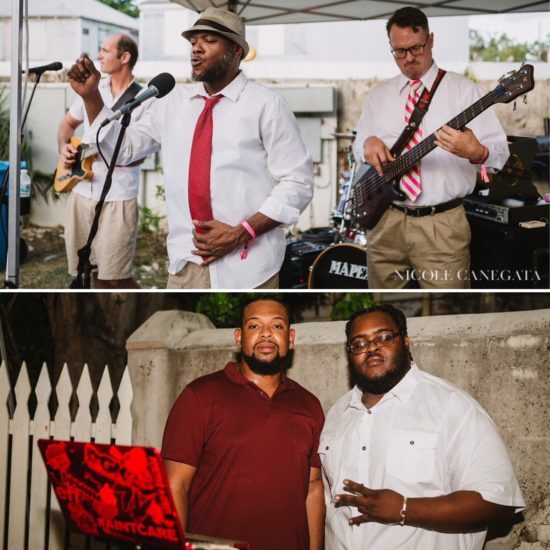 The smooth sounds of the band flowed through the courtyard as guests mingled, caught up with friends, viewed the art in the museum’s galleries, and grooved to the music. Syndicate Sounds supplied the “get up and dance” tracks with a wide range of hip-hop, calypso, reggae, R&B, and soca. Throughout the evening, a number of prizes were won thanks to our various sponsors. Guests were given a raffle ticket upon entry to the event with the option to purchase additional tickets to increase their chances of winning. Two lucky winners received $75 gift certificates courtesy of Crucian Gold. One winner took home a gift certificate for two on the sunset charter boat, Lyric Sails. 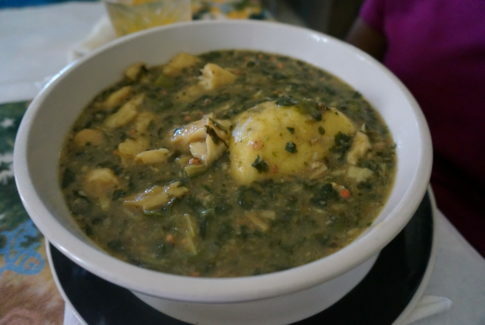 Frederiksted area restaurants Café Roots-N-Kulchah and Ciboné provided gift certificates for lunch and dinner. If that wasn’t enough, two more lucky winners took home $125 gift cards to Plaza Extra West Superstore. Let’s not forget the swag bags provided by Mionetto Wine & Cruzan Rum. And the biggest prize of all? A 2-night stay at Frederiksted’s boutique hotel, The Fred! Last but not least were goodie bags! With two mini Cruzan Rum bottles in a tan colored drawstring bag, guests left with a little something to remember their time at Cruzan Foodie Rum & Rosé Experience. I’ve had a number of people tell me that they’ve since used their bag to store jewelry, gift wine, and even help keep their purses neat and tidy! 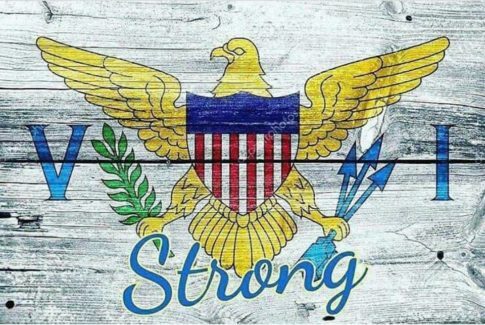 A huge thank you to all of the event sponsors: USVI Department of Tourism, Viya, Crucian Gold, Plaza Extra West Superstore, Lyric Sails, Café Roots-N-Kulchah, Ciboné, The Fred, Cruzan Rum, and Mionetto Wine! 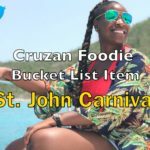 Cruzan Foodie Rum & Rosé Experience could not have happened without your support! 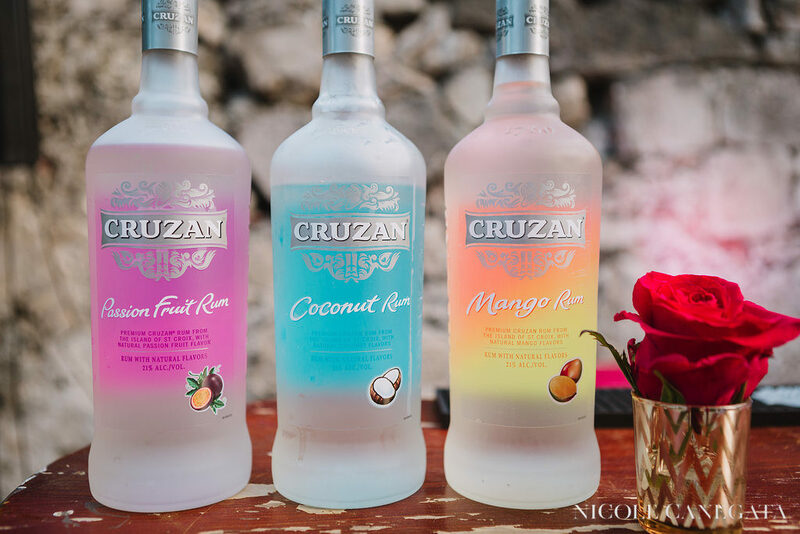 Did you attend the Cruzan Foodie Rum & Rosé Experience? Be sure to comment below on how you enjoyed the event. 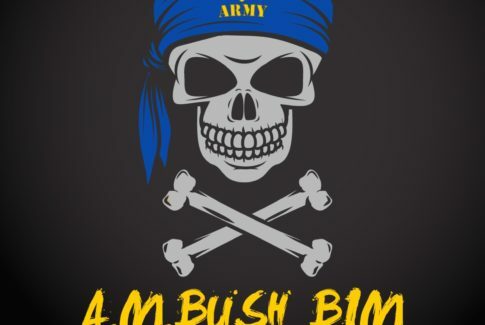 Your feedback and comments are greatly appreciated! 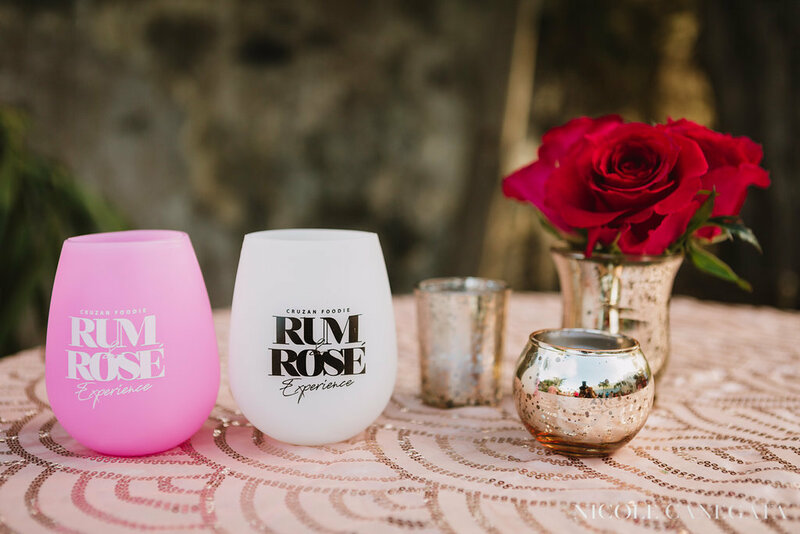 To see the all the photos from Cruzan Foodie Rum & Rosé Experience, click here to see all the pictures in the photo gallery. 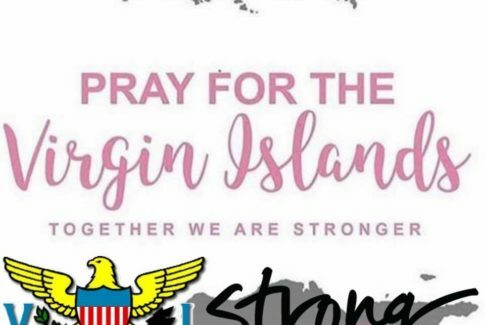 Press play below and see the video recap of this incredible event! 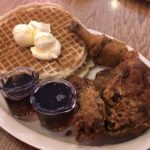 To keep up to date with all my upcoming events, be sure to subscribe to my website at www.cruzanfoodie.com. 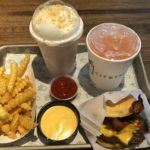 You can also find me on Facebook, Instagram and Twitter where you can follow me and like my page to see all the Cruzan Foodie happenings in and around the US Virgin Islands, the Caribbean and beyond.